The lens of your eye is responsible for helping you focus light that enters your eye, as well as focus on things near and far. Lenses are made mostly of protein and water. As you get older, the protein in your lenses may start to clump together, which results in clouding and vision impairment. When cataracts first form, the vision impairment is minor and can often be corrected with glasses or contacts. 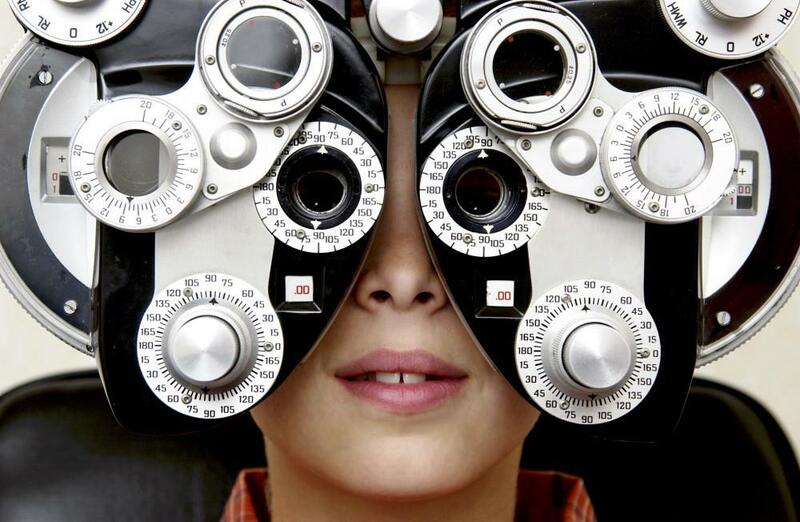 As the cataract grows larger, more of your vision is impaired. The only way to correct an advanced, large cataract is with surgery. Fortunately, cataract surgery is very safe and effective and one of the most commonly performed surgeries in the United States. There are two types of cataract surgery currently available: traditional cataract surgery and laser eye surgery. Which one is right for you? 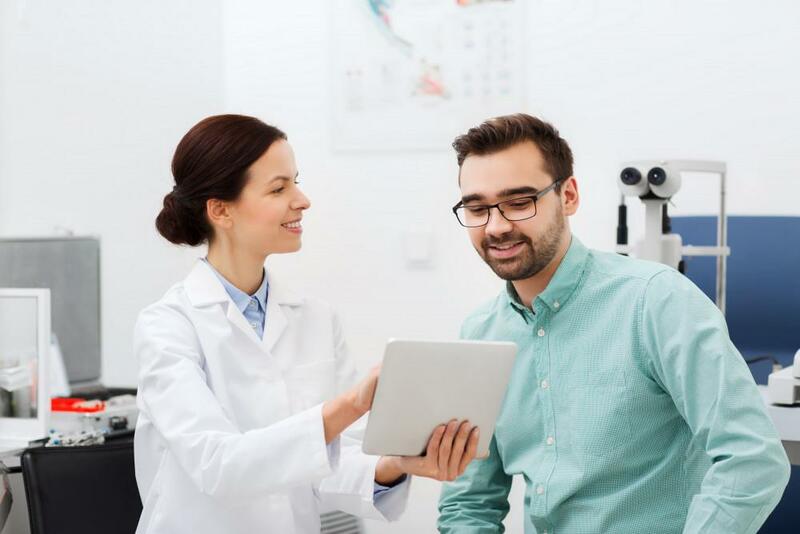 The Witlin Center for Advanced Eyecare offers both and can help you decide on the best option for your vision and lifestyle needs. 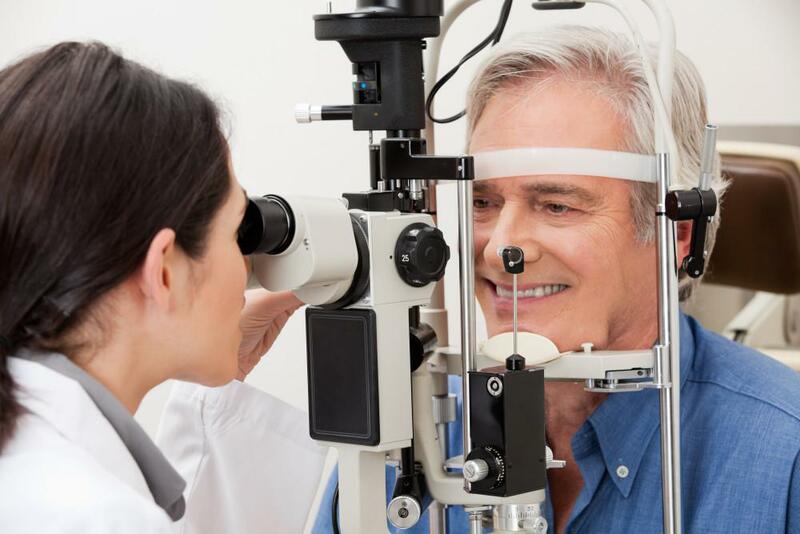 Here’s what you need to know about both types of cataract surgeries. Traditional cataract surgery, also called phacoemulsification or manual cataract surgery, is the older and more commonly used type of cataract surgery. In both traditional and laser cataract surgeries, the cloudy lens is removed and usually replaced with an intraocular lens (IOL). In traditional surgery, the ophthalmologist makes an incision near your cornea. Through this incision, the doctor inserts a thin probe with which to transmit sound waves, or ultrasound, to break up the cloudy lens. The broken pieces of the lens are then suctioned out, and a new artificial IOL is inserted to replace the damaged lens. Because the incision is so small, it usually self-seals, and no stitches are required. Laser surgery, also called laser-assisted surgery, is a newer, more cutting-edge type of procedure developed in the last decade. Instead of the surgeon making the decision where to make the incision or cutting by hand, the surgeon uses an imaging, or mapping, device to scan your eye and determine the best location, size, and depth of the incision — and then the laser makes it. This device also softens the cataract before using ultrasound waves to shatter the lens and suction the pieces away from the eye, as with traditional cataract surgery. The small incision in laser surgery self-seals without stitches. Both procedures are done in-house at the Witlin Center for Advanced Eyecare and are completed in about 30 minutes or less. Both surgeries have the same recovery period with most patients experiencing vision improvements within a couple of days. Full recovery takes about three months. Both have minimal side effects. When Should You Use One Surgery Over the Other? 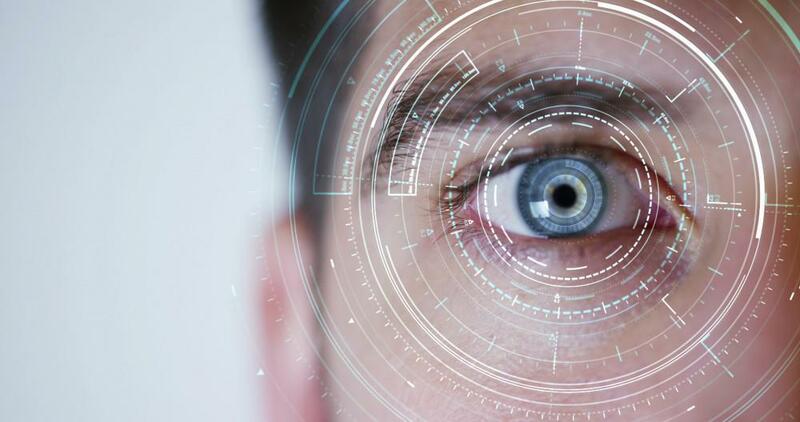 Because laser eye surgery uses a mapping device to pinpoint the ideal location and size of the incision, the ophthalmologist can make more accurate and precise incisions in less time than traditional surgery. Studies have not shown either option to be superior. Laser surgery can reshape your cornea to correct your astigmatism. And the laser-assisted technology also allows for optimal placement of the IOL. 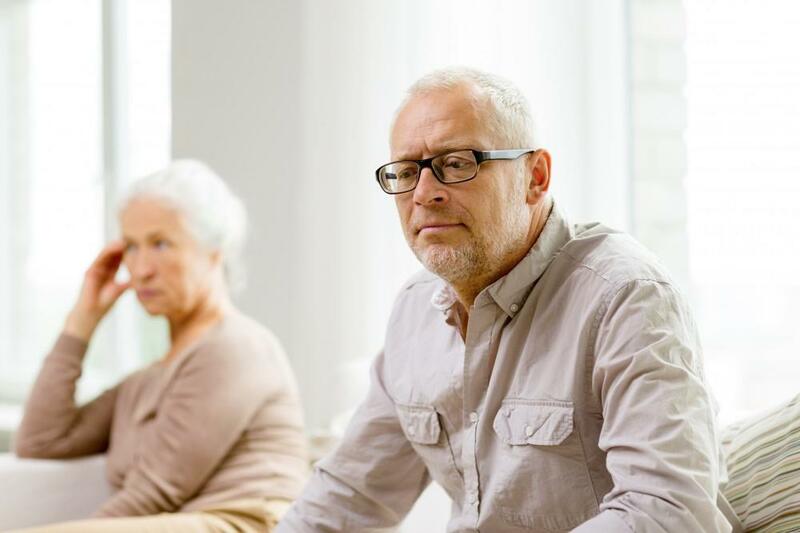 For more information on which cataract surgery is the right option for you, call the Witlin Center for Advanced Eyecare in New Brunswick, New Jersey, or make an appointment online.